Contemporary Christian Fiction. It seems to David that both Greg and Laci are a bit . . . out there. Between each of them constantly chopping off their hair for charity and Greg's clandestine hand signals, neither of them seem likely to develop friendships with reserved young David. Despite their differences, however, all three grow closer to each other and - as they do - David grows closer to God as well. Nearing adulthood, David finds himself content in every way . 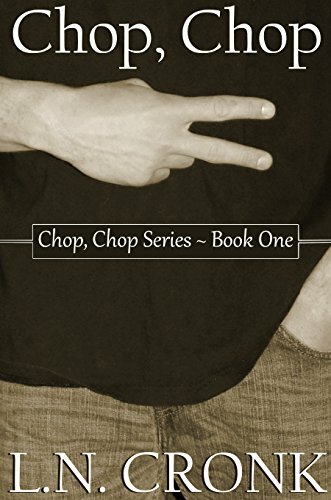 . . but when tragedy strikes, David must struggle to find his way back to God.Best-selling and top-rated, Chop, Chop was the winner of an Honorable Mention at the Blue Ridge Mountains Christian Writers Conference.